Home > Corporate News > Is Blockchain The Most Overrated Technology In 2017? Is Blockchain The Most Overrated Technology In 2017? Blockchain is more than just a hot buzzword – the technology is already transforming the financial sector and opening possibilities for many innovative and dynamic applications. From identity authentication to valuation of properties, trade finance to crypto currencies, Blockchain offers solutions that can benefit the banks and customers alike. 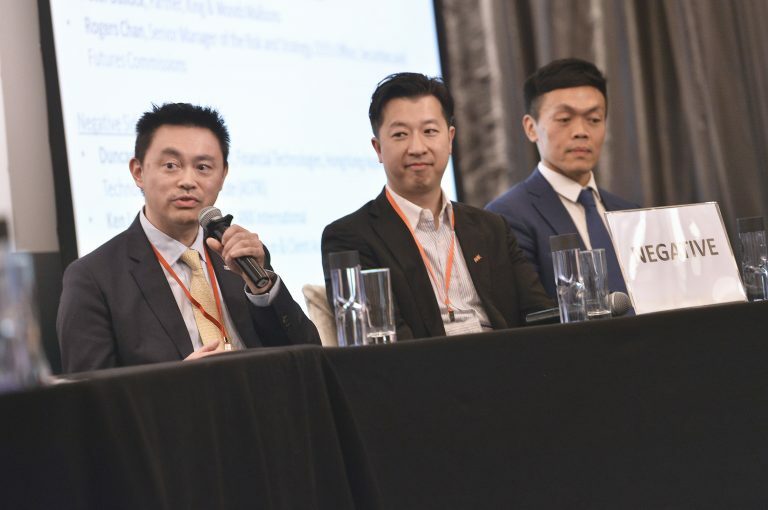 At the CIO Leadership Forum 2017 held recently in Hong Kong, experts and leaders from the technology space across industries took part in a lively ‘executive debate’ on the topic “Is Blockchain The Most Overrated Technology In 2017?”. 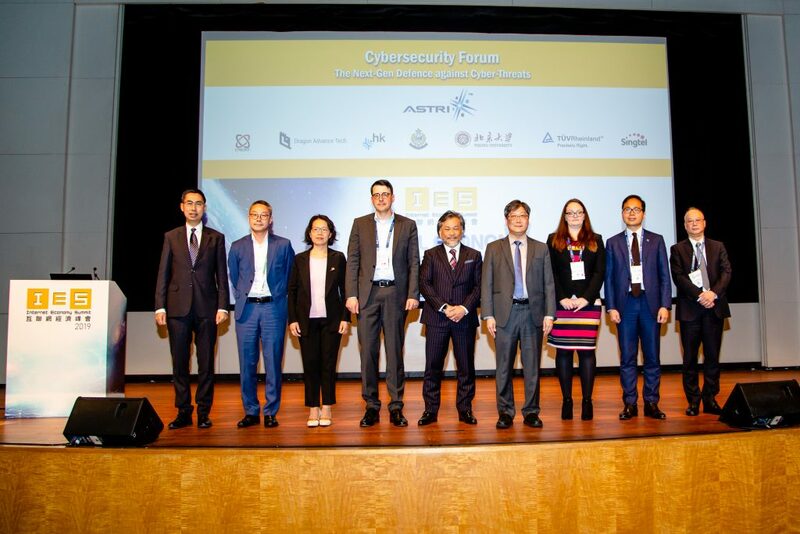 Dr Duncan Wong, Vice President, Financial Technologies of ASTRI, took part in the debate as one of the panel speakers on the negative, refuted the motion by defending the vital role Blockchain technology is expected to play for the industry. 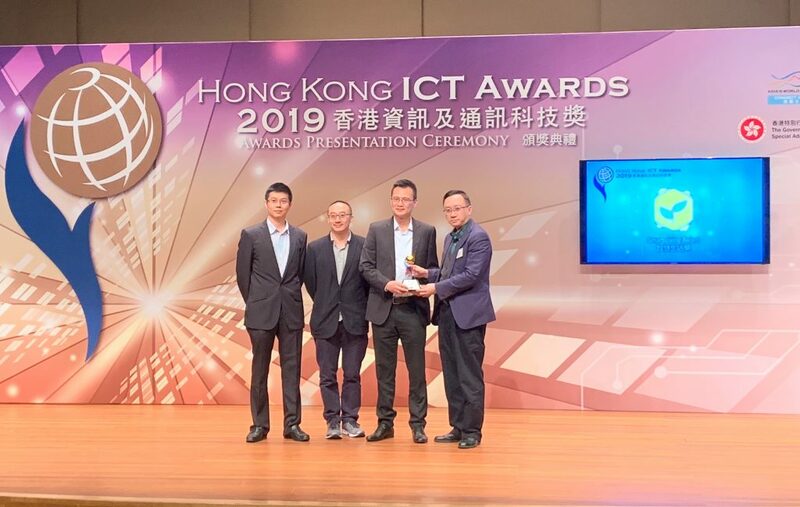 Speaking alongside senior executives from regulatory, commercial, financial and consulting sectors, Dr Wong highlighted the immense potential of Blockchain applications for the benefit of Hong Kong’s financial services sector. 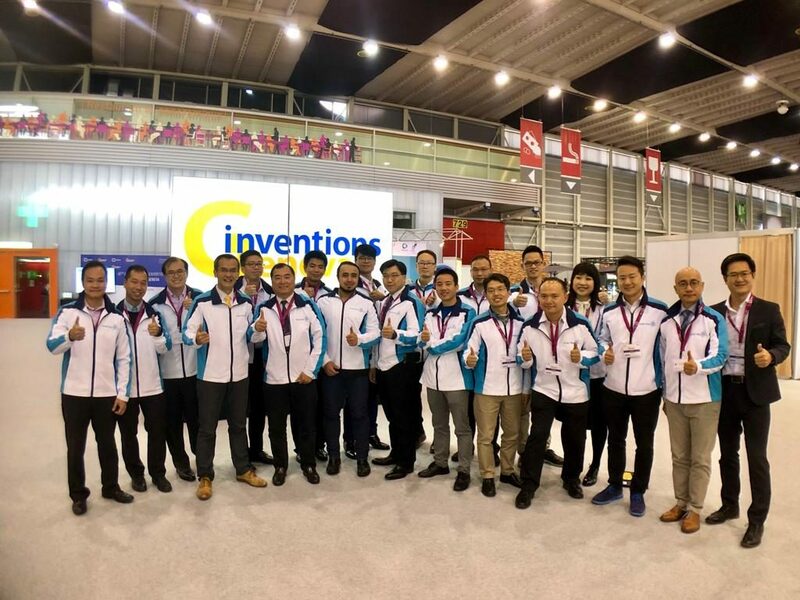 He cited recent examples of successful application of Blockchain technology into banking products and processes, and discussed the possibilities of using Blockchain to improve risk management and customer experience. 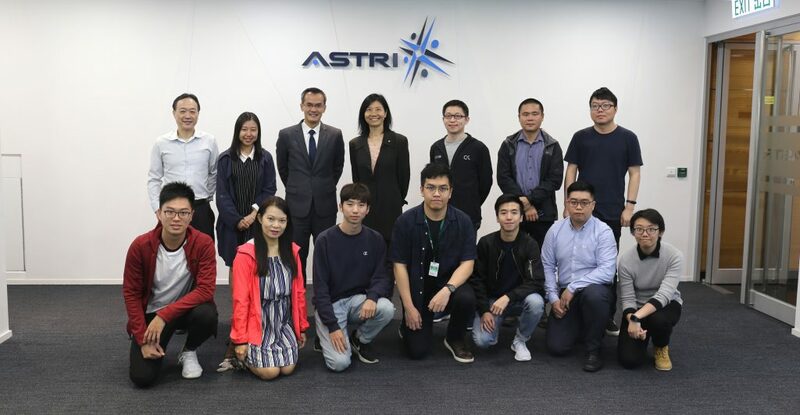 Commissioned by Hong Kong Monetary Authority, ASTRI has developed a white paper on ‘Distributed Ledger technology’ a.k.a. Blockchain. As Hong Kong strives for a more digital, agile and efficient future for its financial services industry, Blockchain technology can be applied to improve core banking processes and offer convenient, innovative and secure services to the customers. As a major global financial hub with a burgeoning FinTech ecosystem, Hong Kong has all the right ingredients to leverage the immense potential of this technology. 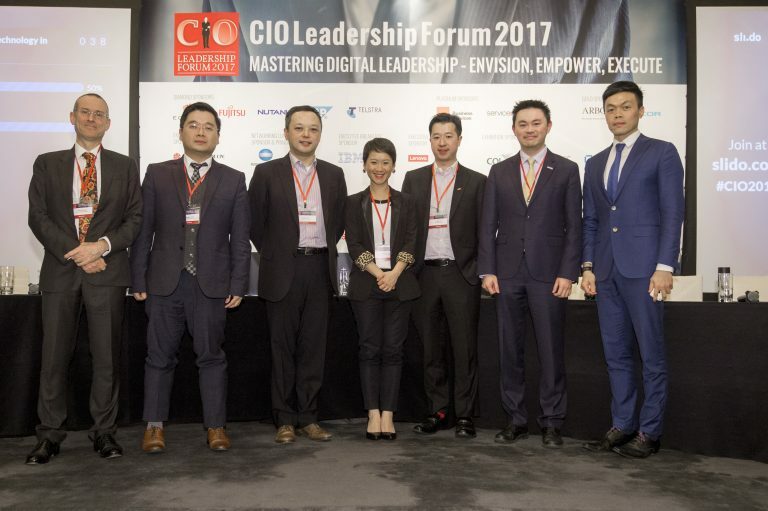 Organised by Computerworld Hong Kong and currently in its 7th year, the CIO Leadership Forum was took place from 16-17 March 2017. The event brought together world-class business and technology leaders who shared their views and insights on what it takes to drive technological innovation through strategic leadership. Over 200 business and technology leaders from across industries took part. Dr Duncan Wong, Vice President, Financial Technologies of ASTRI shared his views on why Blockchain is not the Most Overrated Technology.